Here are some recent releases from artists stepping out in different directions. 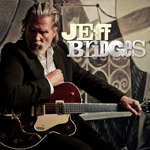 On the heels of his Oscar-winning portrayal of Otis “Bad” Blake in Crazy Heart, Jeff Bridges now releases his second (first was Be Here Soon in 2000) solo album proving he really can write songs and sing. The Dude convincingly sings countrified songs of heartbreak, longing and love, against a perfect musical backdrop provided by producer T-Bone Burnett and a supporting cast including Roseanne Cash. Bridges is another in a growing list of film actors who makes authentically good music not musical vanity projects. Like Jeff Bridges, Tim Robbins is an actor who faithfully portrayed a musician in a movie (Bob Roberts) and on his debut album enlisted one of the great record producers of this or any generation (Hal Willner). Unlike Bridges’ release, though, this is more of a group project. 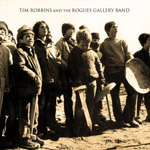 Also, Robbins can trace his musical lineage back to his father, noted folksinger Gil Robbins. 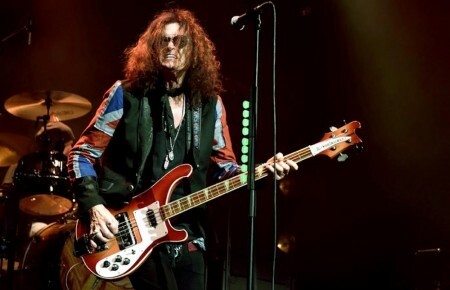 On the album, there are touches of Dylan, Springsteen, Tom Waits and Alejandro Escovedo, with Willner’s production maybe the real star of the show. While Robbins is not as convincing a singer as Bridges, his musical feel and songwriting ability bode well for future musical endeavors. 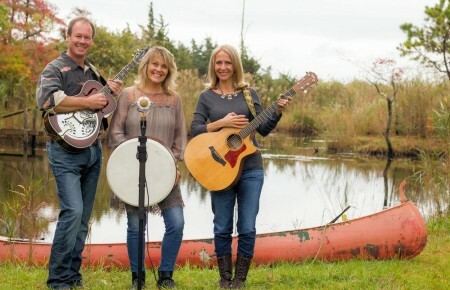 With this new band, lang finds a collaborator as sympathetic as Tony Bennett who she successfully recorded and toured with about ten years ago. While there is a sometimes grittier rock edge to the music here, what’s more significant is how relaxed and at ease lang’s singing is. It’s hard to tell if this is one of those one-off projects, but one thing is for certain—this new group will sound great live. One of the most ambitious and beautiful albums of the year, Rome was obviously not built in a day; in fact, it took five years. 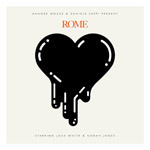 Danger Mouse, who is hot off his collaboration with James Mercer as Broken Bells, teamed with Italian songwriter Luppi, with whom he has worked before, to make a dance-pop album for the wrap party of a Sergio Leone movie. Obviously inspired by the evocative soundtrack scores of Ennio Morricone and recorded at Morricone’s Ortophonic Studios (now called Forum Studios) in Rome, on vintage equipment, the album features vocalists Norah Jones and surprisingly, Jack White. Even with all the lush cinema musical concepts, the album holds together well as a collection of good pop songs.